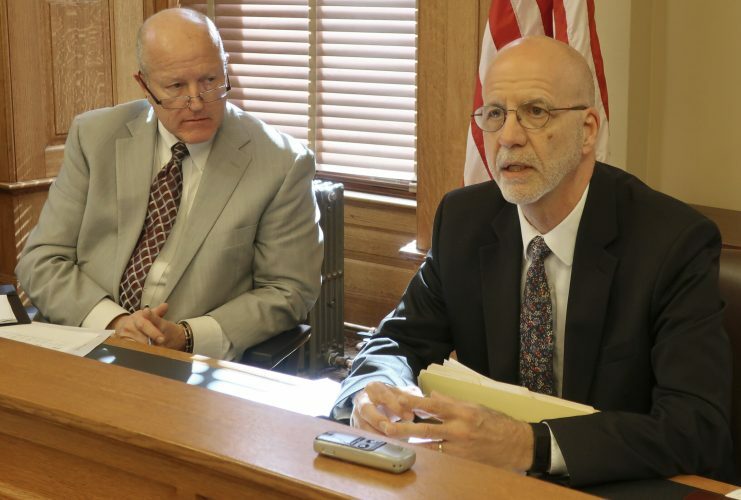 TOPEKA — A new fiscal forecast for Kansas’ government Friday boosted projected tax collections enough for some officials to declare that the state can afford extra spending on public schools lawmakers have approved, while a top Republican called for tax cuts. The new forecast from legislative researchers, university economists and officials in Republican Gov. Jeff Colyer’s administration increases projected tax collections through June 2019 by a total of $540 million. It replaces a forecast issued in November. 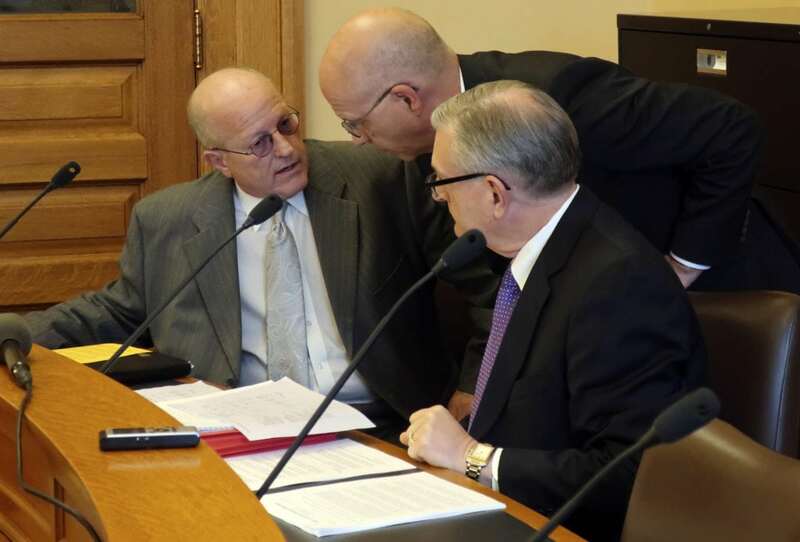 Larry Campbell, the governor’s budget director, and Senate Minority Leader Anthony Hensley, a Topeka Democrat, said the higher revenue projections mean the state will be able to cover an education funding plan approved earlier this month to meet a Kansas Supreme Court mandate. The measure was designed to phase in a $534 million spending increase over five years. 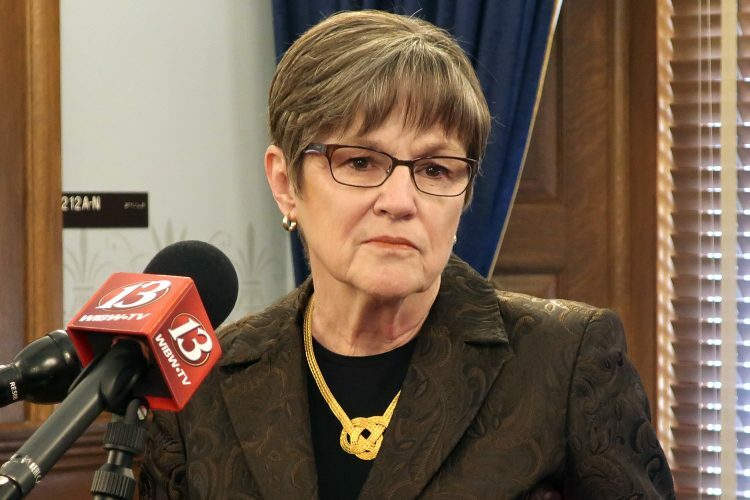 But Senate President Susan Wagle, a Wichita Republican, called for income tax cuts. 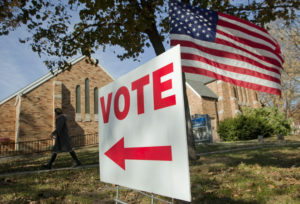 The forecasters said part of the extra revenues they’re predicting would come from changes in federal income tax laws late last year that are expected to force some filers to pay more to the state. “The surplus from this unanticipated windfall should be returned to the Kansas taxpayers,” Wagle said in a statement. Lawmakers last year reversed past income tax cuts to help balance the budget after years of financial woes. 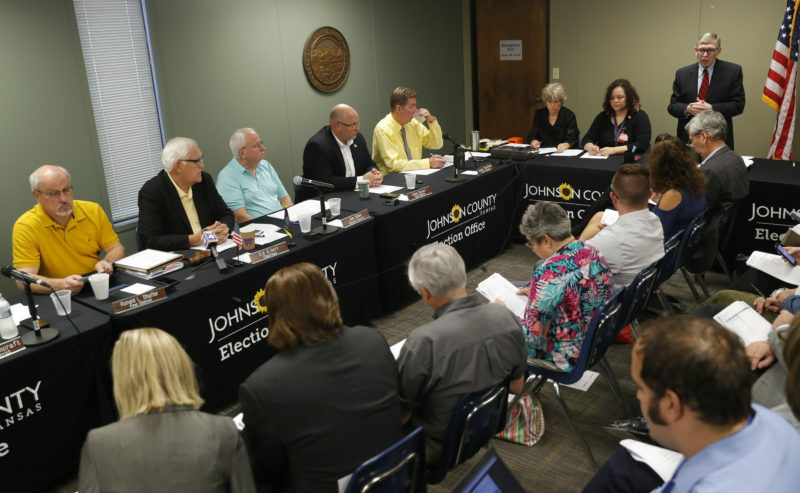 They also boosted education funding, though the state Supreme Court ruled in October that at more than $4 billion a year, it still wasn’t sufficient under the Kansas Constitution. Wagle pushed for a smaller school funding increase than other lawmakers this year, arguing that the higher spending eventually approved can’t be sustained without raising taxes again, possibly as early as next year. The new forecast reflects a belief that the state’s economy continues to grow stronger, though Raney Gilliland, the director of the Legislature’s research staff, said the group worried that agriculture and energy production could struggle. 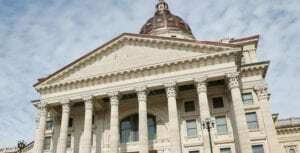 Forecasters predicted that Kansas will collect $6.7 billion in taxes during the current budget year, which began in July 2017. The figure is almost $226 million or 3.5 percent higher than the projection for total tax collections under the forecast made in November. The state has seen greater-than-expected tax collections in each of the past 10 months. The forecasters predict that the state’s tax collections will grow to $6.9 billion during the next fiscal year, which begins July 1. The new projection is almost $316 million, or 4.7 percent, higher than the one made in November. Campbell told reporters that the state still faces “many unknowns” — including how the changes in federal tax laws affect state revenues.